This wine shop, which took over Shiro's old premises, focuses on wines from California. 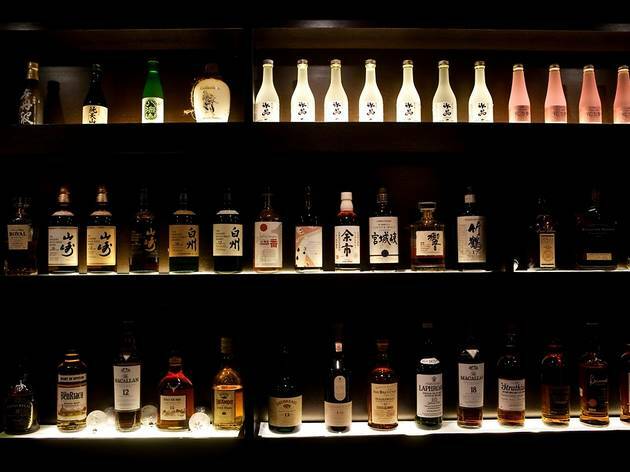 If that's not your cup of libation, then check out the single malts from Japan and small allocation bourbons from the United States. Most of them cannot be found elsewhere in Singapore. 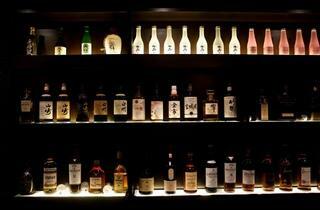 Try the Yamazaki (18 years) or rare Quercus Mongolica, specially brought in from Japan. If you're feeling adventurous, go for their sake infused with ingredients pear, watermelon, ginger, or earl grey tea leaves (starting from $8 for a shot). They're tasty, if somewhat pricy, little buggers.